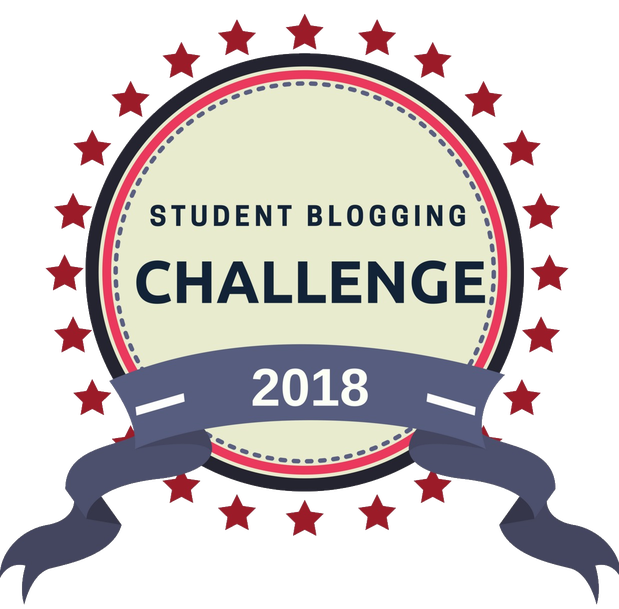 2018 Student Blogging Challenge Badges Are Here! 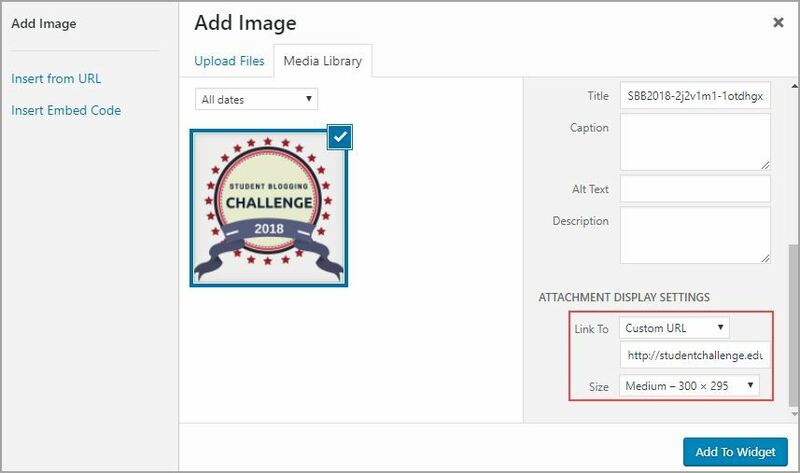 Here are the new 2018 badges ready to add to your blogs. 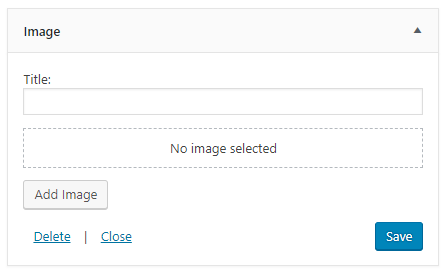 You can right click the badge above to save it to your computer and then follow the instructions below to add the badge to your blog. 5. 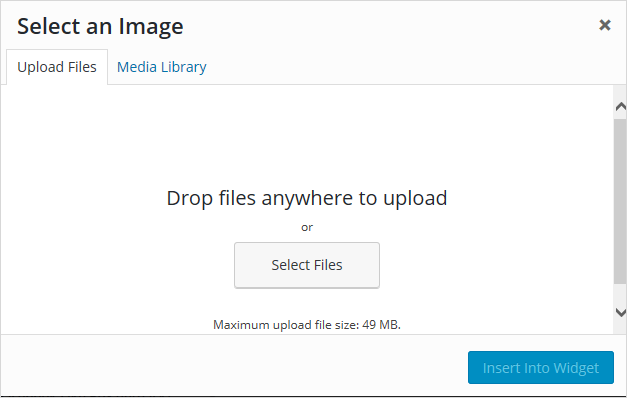 Click on Upload Files and then Select File, locate the image and then click Open to upload the image. 6. 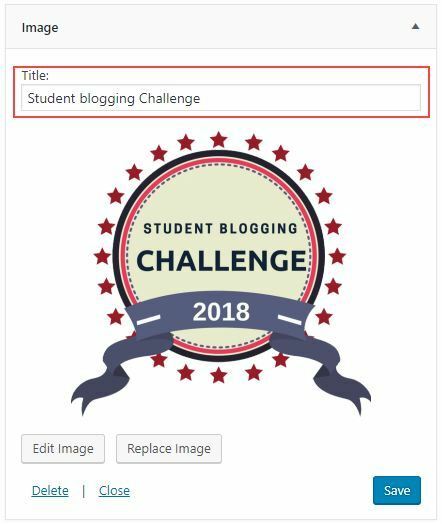 Select Custom URL from Link To and add a link to the Student blogging challenge blog (so anyone interested in the challenge can easily click through) then click Add To Widget. 7. Add your title and click Save. 8. You should now see your badge in your sidebar! 2. 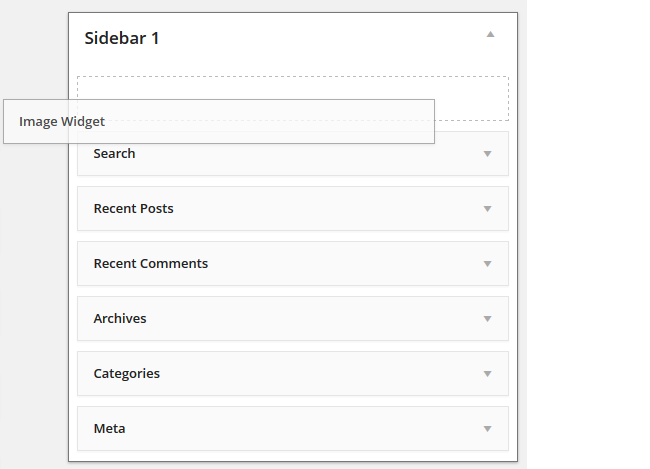 Add a Custom HTML widget to your sidebar. 3. 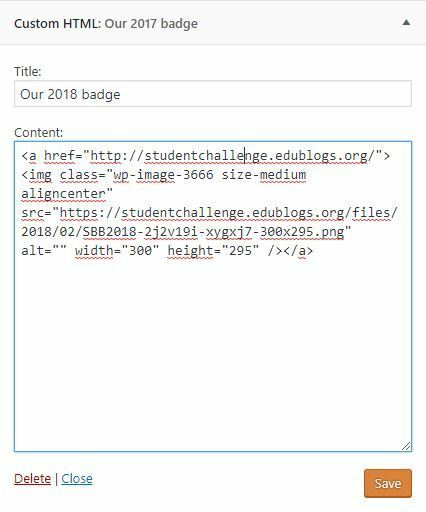 Give the Custom HTML a title (Optional); something like “Student Blogging Challenge 2017” would work well. I have really enjoyed using this website because it is easy to get onto. I also like it because it explains everything very clearly and I can work out how to do things I never knew how to do before. And I have really enjoyed using this website because it is easy to reach and the instructions are clear and precise. This is my link to my blog….